The Way of Haiku, The Way of Tanka, and Poetry That Heals. Purchase the entire set for $35 and save over 30%. "Part history, part poetry collection, part memoir—Naomi Beth Wakan's trilogy (The Way of Haiku, The Way of Tanka, and Poetry that Heals) is a gift to writers, educators, students, and anyone interested in learning more about Japanese literary forms. These books should be in every school and public library across North America. Wakan's clear prose is an invitation to self discovery and personal creativity." "Anyone with the slightest curiosity about Japanese forms of poetry in English could not find a better place to start than this trilogy, which leads the reader through haiku, tanka, haiga, haibun, and forms of renku (linked verse) by a series of playful, incisive, enlightening essays that make learning a delight. The works also contain mini-anthologies of poetry by some of the best writers of the Japanese forms today. It is not only the newcomer who will find these books a treasure; Wakan’s never failing access to “the beginner’s mind” opens it also for writers who are experienced with the forms. No one will read this trilogy without being inspired to write for the first time or to write more." 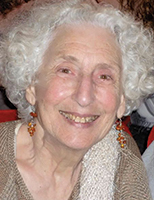 Naomi Beth Wakan is a poet and personal essayist. She has produced over fifty books, her latest being The Way of Tanka (Shanti Arts, 2017). She is the Inaugural Poet Laureate of Nanaimo and the Inaugural Honorary Ambassador for the Federation of British Columbia Writers. She lives on Gabriola Island, British Columbia, Canada, with her husband, the sculptor Elias Wakan. 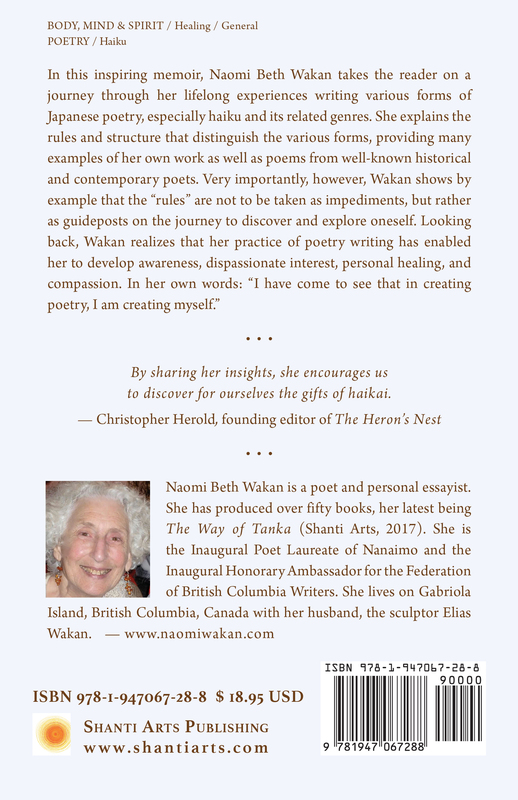 "In this inspired memoir, Naomi Beth Wakan’s exuberance is palpable on every page as she leads us on a journey through the realms of haikai; that is, haiku and its related genres. Along the way we encounter many of the often controversial 'rules' that attend the various forms. Naomi has considered the importance of these tenets without becoming ensnared. With resolve, and what Buddhism terms 'the way-seeking mind,' she has reached the heart of what these forms, particularly haiku, have to offer: a deep and abiding appreciation for this ephemeral moment, an appreciation that transcends the written word. For Naomi, the journey has been both joyous and cathartic. By sharing her insights, she encourages us to discover for ourselves the gifts of haikai." 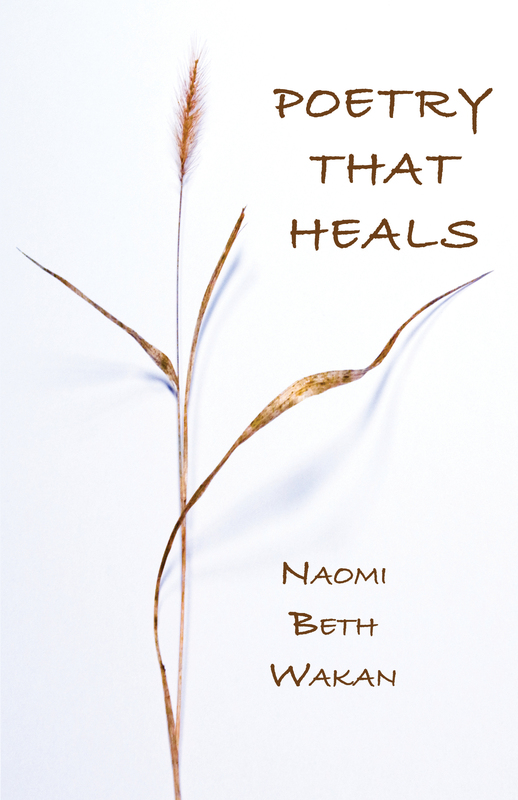 "Poetry That Heals is very personal and written in a lovely conversational style. It will make you feel as if Naomi Beth Wakan is sitting right next to you chatting as old friends. I enjoyed that intimacy in the writing, not aloof and distant to the reader, but walking hand-in-hand with them on the healing journey. Excellent exemplars were given from poets I have long-admired, such as Carole MacRury and Susan Constable. I really enjoyed the analysis of each poem quoted. I thought the comments were very sensitive and insightful. "Poetry can be a cathartic way to heal . . . either by simply reading it, writing it, or a combination of the two. It is a great way to deal with powerful emotions that we may have trouble articulating to others and a way for our psyche to talk to the page and examine how we are feeling. Truly poetry is a healing tool across the lifespan. 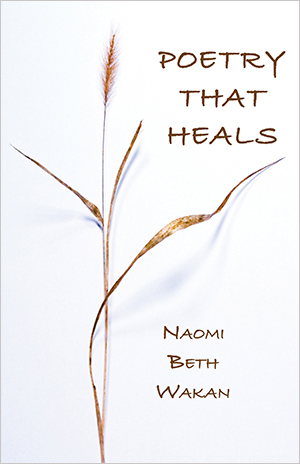 This book, Poetry That Heals, will resonate deeply with those who already journey with poetry as a healing tool in their lives, as Naomi does, and it will reach out to others who are only just setting foot on their healing path of words. I really enjoyed the journey." Shrikaanth Krishnamurthy, Poetry That Heals Review. Terry Ann Carter, "REVIEW: POETRY THAT HEALS | BY NAOMI BETH WAKAN," League of Canadian Poets. Chen-ou Liu, "Cool Announcement: New Release, Poetry That Heals by Naomi Beth Wakan," NeverEnding Story, March 4, 2018. Janet Vickers, "Poetry That Heals by Naomi Beth Wakan: A Review," Infinite Power, February 19, 2018.